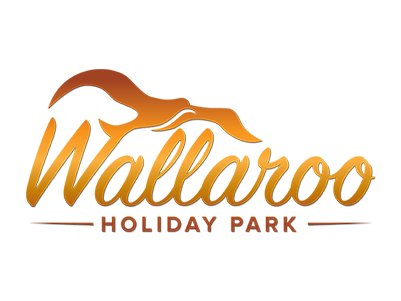 Wallaroo Holiday Park offers self contained two and three bedroom family cabins, 4 and 6 berth units and 2 spa units all newly renovated. All units come with absolute beach frontage on the foreshore of beautiful Wallaroo Bay. Relax and enjoy glorious unrestricted sea views from the comfort of your tastefully furnished lounge room. Delight in the murmur of waves just 20 metres from your front door. Experience all the pleasures of one of Australia's safest and cleanest beaches, with ideal conditions for swimming, wind surfing, water skiing and fishing.